If I’m completely honest, I think what I liked most about “Piece of Mind” was that fact that it has many of the songs that I loved from “Live After Death” on it. What’s an added bonus is that the studio versions of those songs don’t sound too different from the live ones. Although when I hear “Revelations,” even after all these years, I still half expect Bruce Dickinson to shout “Scream for me Longbeach!” in the middle of the song. Still, you can’t go wrong with such great tracks as the one mentioned as well as two others near the top of my favourite Iron Maiden song list, “The Trooper” and “The Flight of Icarus.” The weird thing about those two songs is that “The Flight of Icarus” sounds shorter in length that what it actually is and “The Trooper” sounds longer. But hey, who cares about things like that? They’re both great songs, one written about a famous Greek fable while the other is about a tragic blunder in British military history, the charge of the light brigade. Both done very well set to music. “Die With Your Boots On” is another cross over from the live album and I really like that one as well but those don’t lessen the effect the other tracks has on the album. 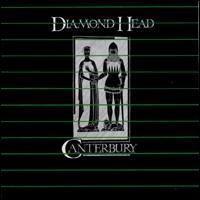 “Where Eagles Dare” is a fantastic opener and “To Tame a Land” is a cool closer. 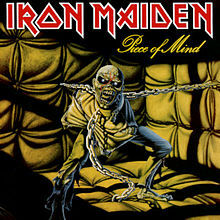 The other three tracks on the album also contribute to “Piece of Mind’s” greatness although I never really get to hear what is said in “Nicko” which is a backwards message at the beginning of “Still Life.” It was included as a dig at the religious nuts who claimed Iron Maiden were Satanic on account of the “The Number of the Beast Album.” On the subject of Nicko, this was the first album to feature drummer Nicko McBrain, who replaced Clive Burr. 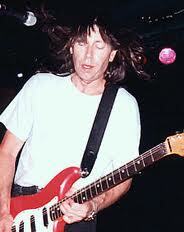 What I never knew was that Nicko used to play with guitar great, Pat Travers. Man, you learn something new every day. 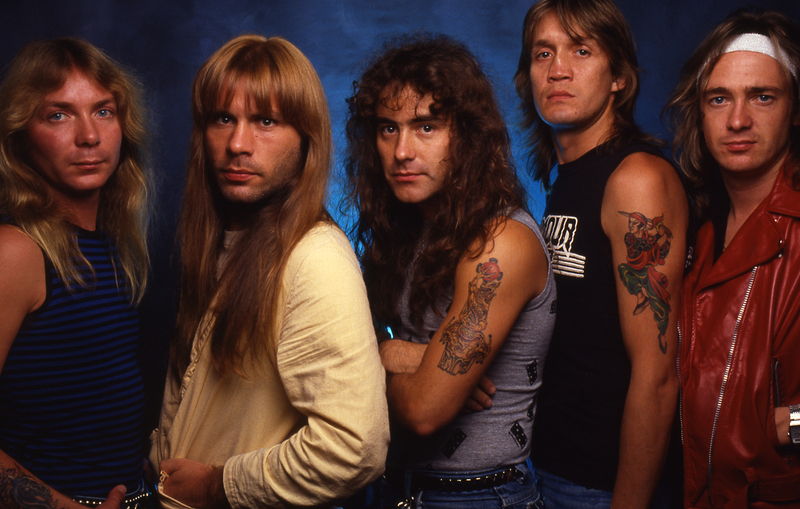 History has tried to state that the new wave of British heavy metal, (NWOBH) was fading by 1983. I guess that Iron Maiden forgot to pick up the memo because they put out a stellar album in that year. 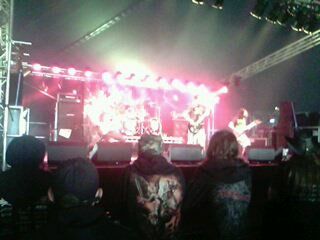 One can’t fault “Piece of Mind” at all as it cemented their place as heavy metal legends. One guitarist who many have considered one of the all time greats was old slow hand himself Eric Clapton. I had the pleasure of seeing him live in 1985 and despite the fact that the record company was trying to get him to go new wave, that night he played many of his classic guitar jams. In fact, I thought it was an act of sacrilege when the other guitarist in his band played a solo on “Cocaine.” Still, Eric showed why he is one of the all time greats. True most the guitarists I have featured here were from the years I have been visiting here on 80smetalman’s Blog but these were the ones who I have first come to know and appreciate. 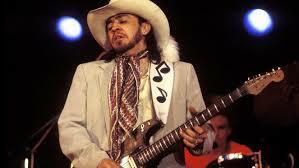 By the late 1980s, there were some who claimed that the blues guitarist was buried dead in the past. I can see their argument as so many great metal lead guitarists were stepping into the limelight. The blues guitarist may have been pushed to the side but they weren’t totally gone and then in the mid 90s, a new guitarist would take his place in the spotlight. 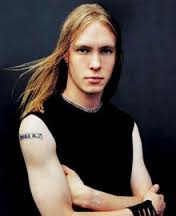 His name was Kenny Wayne Shepherd. 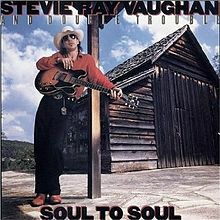 His album “Trouble Is” took me back to those days of listening and playing along to long bluesy guitar solos and the world was balanced once again. I could go on naming more great guitarist from this style, Jimmy Page was known to lay down a killer blues riff or two and right now Mark Knopfler’s efforts on “Sultans of Swing” comes to mind. For me, these were the pioneers of great guitarists. 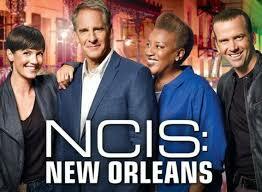 I loved their style and still do. That doesn’t mean I’m not open to a good ripping solo from one of today’s metal giants. 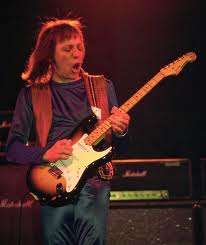 It’s just I like to reflect back on some of the blues guitarist that first got me into rock and then metal. I hope you’ve enjoyed the ride too.